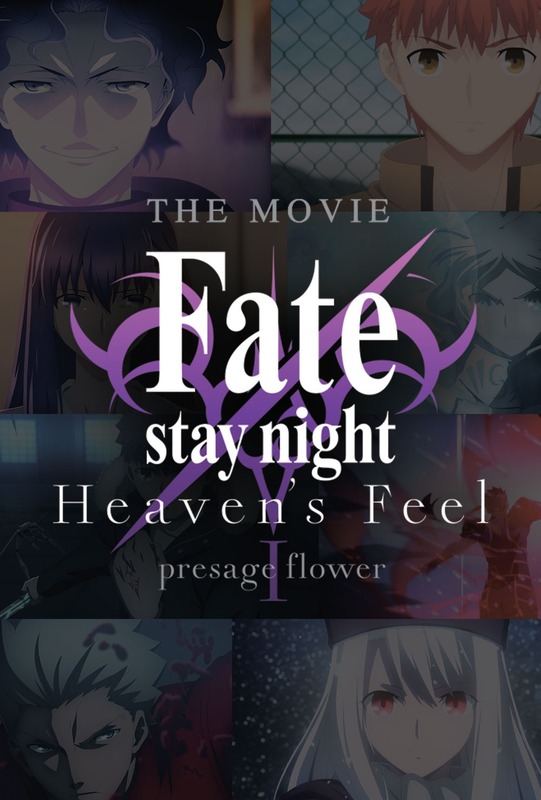 An aspiring hero of justice, thanks to the influence of his adoptive father, Kiritsugu Emiya. 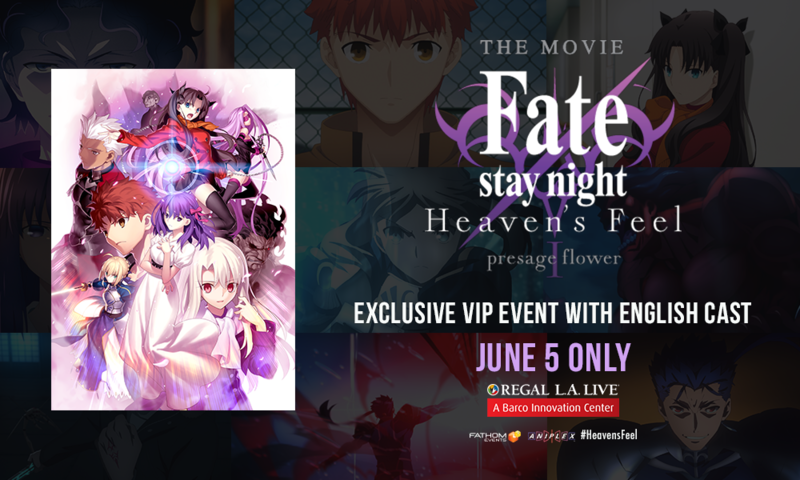 Finds himself entangled in the Holy Grail War when he accidentally summons Saber. 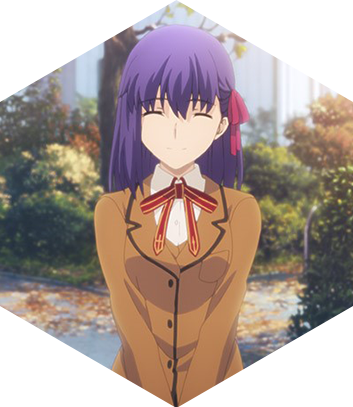 A young girl with a crush on Shirou Emiya. She visits his home every day to take care of the housework. 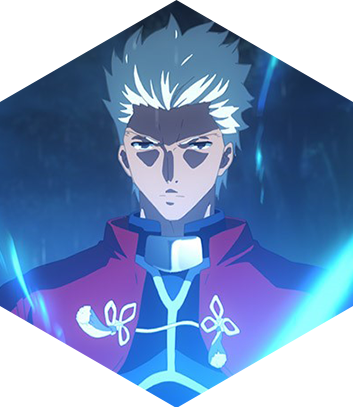 Heroic Spirit (Servant) of the Sword, under contract to Shirou Emiya. 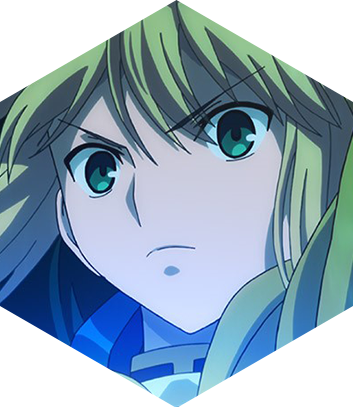 Saber is considered to be the best among the Servant classes. 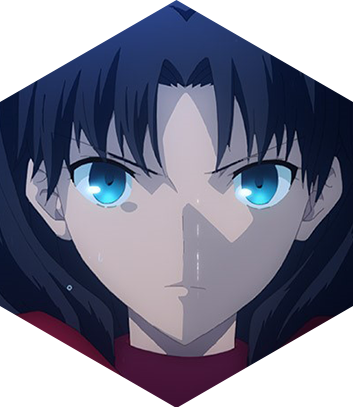 The sixth head of the Tohsaka family, the clan that runs Fuyuki. 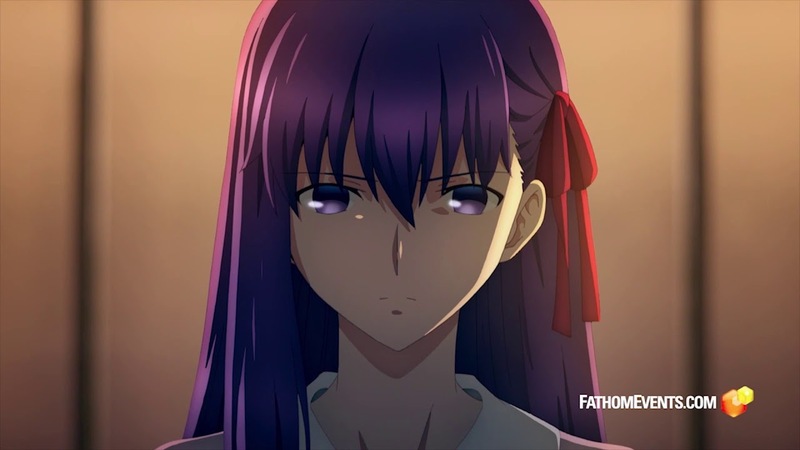 Summoning Archer, she takes part in the Holy Grail War, hoping for certain victory. Heroic Spirit (Servant) of the Bow, under contract to Rin Tohsaka. 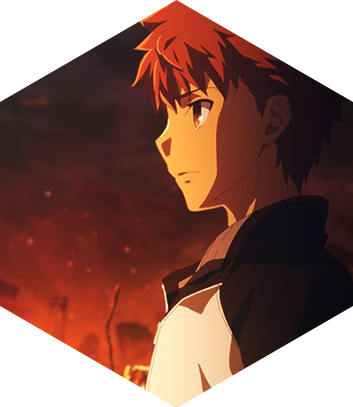 Hostile towards Shirou Emiya. Excels at working solo. Heroic Spirit (Servant) of the Lance. 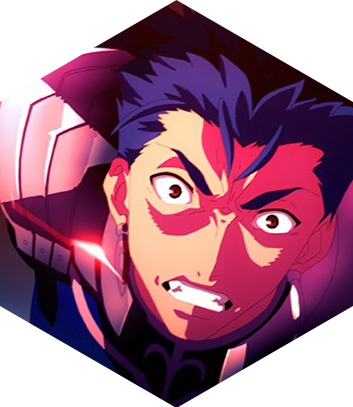 Extremely agile, he can hold his own against Saber. The eldest son of the Matou family. 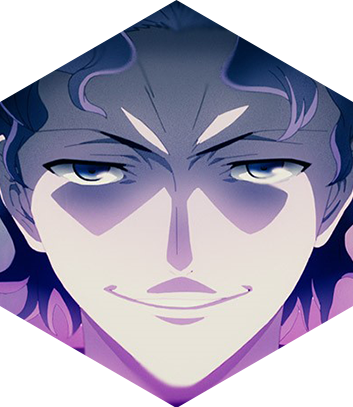 A classmate of Shirou Emiya’s, and Sakura’s older brother. The vice-captain of the kyudo club. Has a warped motive for taking part in the Holy Grail War. 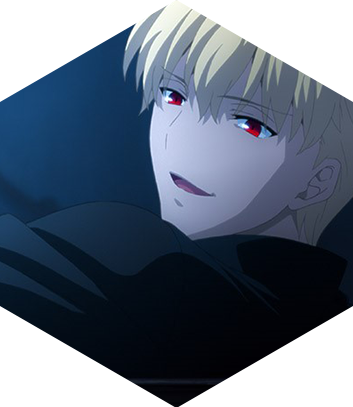 His true identity is the eighth Servant, thought to be non-existent. 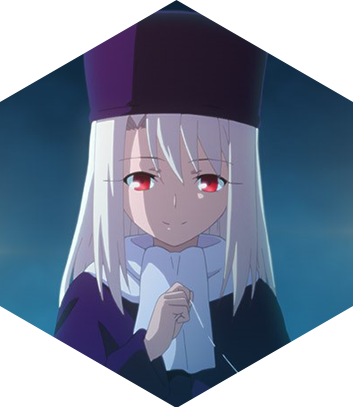 A young girl who bears the name Einzbern, one of the Three Great Families of the Holy Grail War. 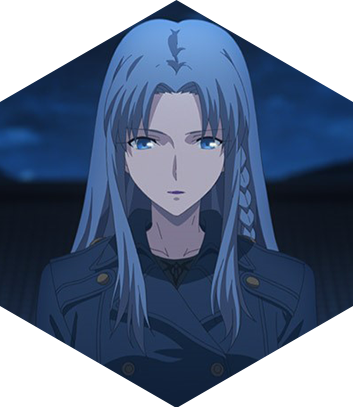 She enters into a contract with Berserker, and takes part in the war. 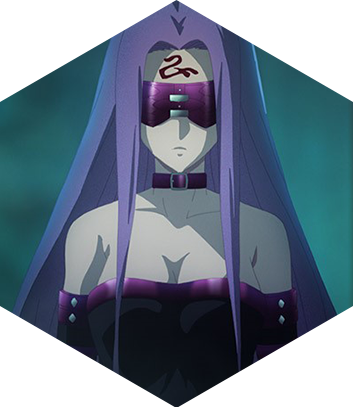 Heroic Spirit (Servant) of Berserk Rage, under contract to Illya. 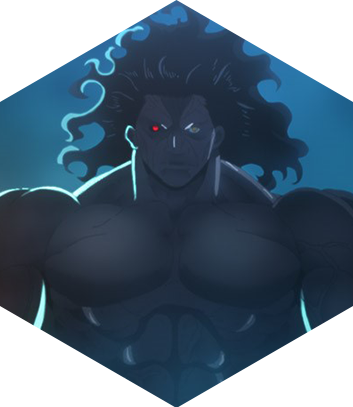 Due to his Madness Enhancement skill, unique to his class, he can unleash overwhelming power. Heroic Spirit (Servant) of the Mounted Knight, under contract to Shinji Matou. Possessing superb mobility, Rider also excels at magecraft that deploys bounded fields. Heroic Spirit (Servant) of the Magi, under contract to Souichirou Kuzuki. Able to summon an Assassin Heroic Spirit by using her powerful magecraft skills. The head of the Matou family, one of the Three Great Families of the Holy Grail Wars. 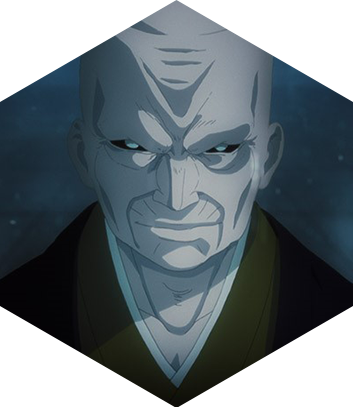 Grandfather of Shinji and Sakura.